VANCOUVER — In a small Vancouver coffee shop, coffee makers whir in the background, guests chat over drinks and a radio disc jockey sets up his computer and sound board on Fridays. Gerald Gaule is the owner and sole broadcaster of the owner and sole broadcaster of the American Senior Radio Network, a listener supported project that aims to serve the 55- to 90-year old demographic with radio shows and services that appeal to them. Gaule hosts live broadcasts from Paper Tiger Coffee Roasters in Vancouver every Friday from 7:30 a.m. to 1:30 p.m. and features guests that discuss a variety of topics. The radio network is designed to provide topics of interest to those in an older demographic, or to those who are visually impaired or disabled and who may not be able to read text. According to Gaule, he became interested in radio broadcasting when he was six years old and attended a fair that featured a radio disc jockey. Gaule said “I don’t know what he’s doing, but I like it.” From that point on Gaule was interested in radio services. In the late 1970s, Gaule began working for various local AM radio stations, both in Clark County and other places in the Northwest. He said that he primarily worked in small towns with “small markets,” and enjoyed that kind of work more than working for radio outlets in larger markets. At one point in his life, to support a growing family, Gaule worked at three different radio stations simultaneously for approximately seven years. Gaule said that his efforts have always been done to serve others. Gaule started the American Senior Radio Network in 2013 as an audio information service. This type of service provides programming such as book readings, newspaper readings and other forms of audio communication for those who are either visually impaired or cannot otherwise access printed material. Using the model of audio information services as a starting point, Gaule said that he “wanted to do something differently.” He drew inspiration from a show that had at one time broadcast in the Northwest called Golden Hours, which featured one on one interviews with people from different services applicable to seniors. Gaule said these included nursing homes, financial institutions and other special interest broadcasts. On Fridays at Paper Tiger Coffee Roasters, Gaule tries to incorporate guests that speak to his target audience. His aim is to host one on one interviews that are genuine and make his guests comfortable to be on air. When not doing live shows, American Senior Radio Network features pre-uploaded broadcasts from approximately 75 different sources. This includes content from AARP, as well as public domain book readings and readings of other works of literature. These programs broadcast from 7 a.m. to 7 p.m. on weekdays. After 7 p.m., American Senior Radio Network features “old time” radio shows that Gaule has collected over the years. These are public domain recordings ranging from approximately 1929 to 1962, and when possible, Gaule said he selects broadcasts that are linked to the Pacific Northwest. For example, Gaule said that one of his broadcasts was a recording of former president Franklin D. Roosevelt dedicating Bonneville Dam and Timberline Lodge in the 1930s. In keeping with Northwest themes, Gaule has also featured clips from a 1943 Bob Hope comedy broadcast from Fort Lewis. While Gaule tries to keep a local angle to some of his classic radio shows, he said that he plays “anything that’s unique.” Gaule even features music that traces back to the roots of American genres. He said that his oldest piece of recorded music dates from approximately 1899. Many of these recordings, Gaule said, were taken from reel to reel tapes or even wax recordings. The music featured is generally pre-1940s, and specializes in jazz, ragtime, blues and even pre-1930s country western. “I like blowing people’s’ minds,” Gaule said of his historic and eclectic recording selections. Gaule said that he tries to make his broadcasts “a little more diversified on the weekends.” For example, in recognition of the area’s large Eastern European population, Gaule broadcasts book readings and other segments in Slavic languages. The American Senior Radio Network even features holiday specific old time radio shows, Gaule said. He will broadcast special themed shows for holidays such as Thanksgiving, Christmas, Memorial Day and Veterans Day, among others. In addition to holidays, Gaule said that the station features broadcasts related to the anniversaries of historic events. For example, he said that every Dec. 7, the network plays historical broadcasts related to the attack on Pearl Harbor in 1941. 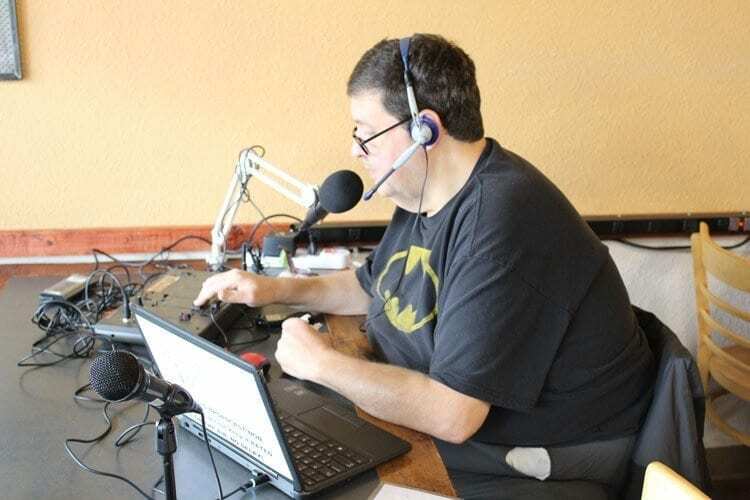 The American Senior Radio Network broadcasts online, and Gaule said that one of his primary goals is to make the radio service as accessible as possible to as large an audience as possible. Gaule also reaches out to senior services in the area to see if he can help spread information about them. “I just want to let people know that it’s not for me, it’s just for them,” Gaule said. 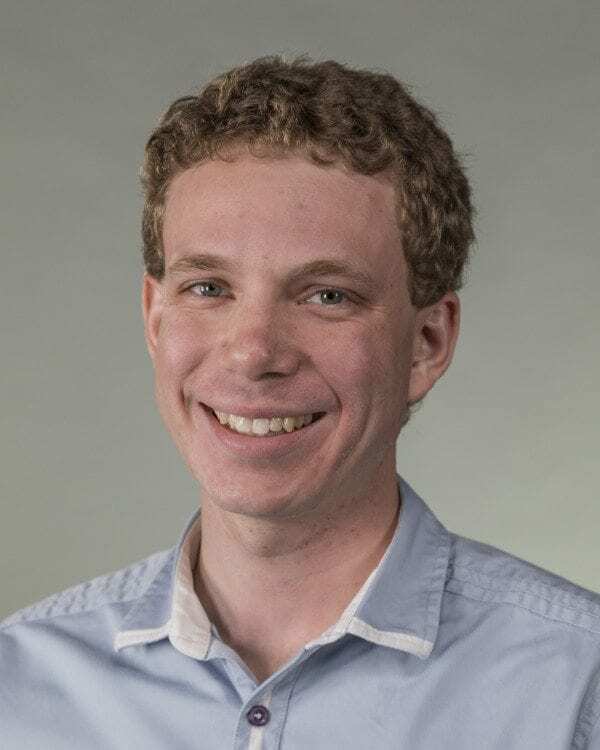 The American Senior Radio Network is a community service project for Gaule, it is listener supported, and he is currently the only one staffing the network. However, Gaule is outgoing with praise for those that have helped him get the radio network to its current state. While not a sponsor of the network, Gaule said that Kenny Fletcher, owner of Paper Tiger Coffee Roasters, has been a major support. “He connects with the community,” Gaule said. The relationship between Gaule, Fletcher, the radio network and the coffee house has been a “perfect fit for he and I,” Gaule said. The selection of the coffee house for live broadcasts “makes it real,” Gaule said. He “wanted to broadcast from a place that had atmosphere,” and the coffee house provided that atmosphere, Gaule said. Gaule also credits Washington State University Vancouver professor John Barber for his support. Gaule said that Barber donated some of the radio equipment for the broadcast network after his old machines were breaking down. Gaule also credits Erin McBride of WSU Vancouver for helping get the radio network on a steady footing. With a network that broadcasts 24 hours a day, seven days a week for 365 days a year, Gaule said he often works between 12-18 hours a day preparing broadcast playlists, making sure the shows are ready and lining up guest speakers. He said that he hopes in the future to expand the volunteer staff of the radio network to two or three volunteer readers to provide audio service readings to listeners. He also hopes to find a space for a studio that is accessible to those with disabilities. Finally, Gaule wants to eventually partner with a local television provider, such as Comcast, to feature his programming on secondary channels so that it is even more accessible to a wider audience. “Accessibility, that’s the whole key,” Gaule said. “I try to do my best in any humanly possible way to be at the full disposal of the community, the citizens of Clark County, and for those who do know, I am eternally grateful for their moral support,” Gaule said. Gaule also said that “anybody is welcome to come on the show,” and encouraged interested parties to reach out to him. American Senior Radio Network broadcasts can be found online at asrn.radio.net. 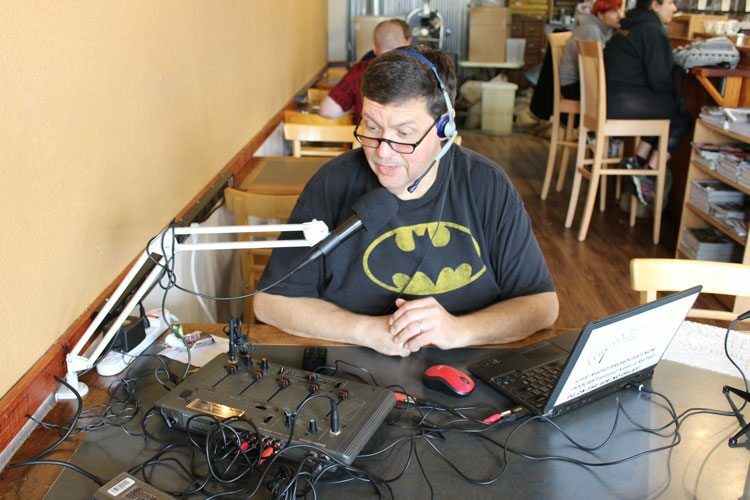 Gaule’s live broadcasts are held at Paper Tiger Coffee Roasters, located at 703 Grand Boulevard, Vancouver, WA, 98661, on Fridays from 7:30 a.m. to 1:30 p.m. Gerald Gaule can be reached for more information at ccaisradio@gmail.com.